ELMHURST – Thirty years ago, Kmart was defined by high-fashion clothing and “Blue Light Specials”, the latter of which became generally recognized as the predecessor to the hysteria and bloodshed intertwined with Black Friday shopping. These days, the highly-respected retail giant is closing stores quicker than a downtown Elmhurst yogurt shop. With the announcement last week that Sears Holdings will be closing the Elmhurst Kmart at 265 S. Illinois Route 83 – along with 27 other retail locations – Elmhurst residents were still struggling over the past few days with the realization that by mid-November, their only choice in town for one-stop shopping will no longer exist. 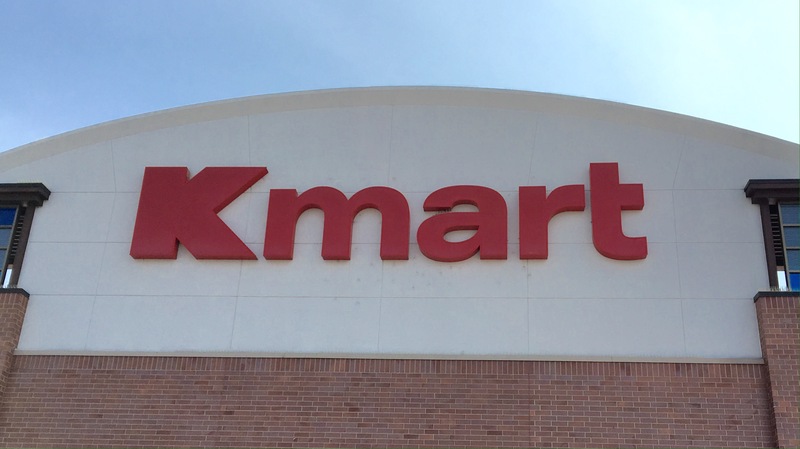 While experts predict that neighboring businesses like Kohl’s and Mattress Firm will absorb the daily retail theft from Kmart after it closes, other merchants in the Elmhurst Crossing shopping center were more concerned about the loss of an anchor tenant. Many of the shoppers at Elmhurst Crossing were excited at what could replace Kmart, with the majority of those interviewed favoring a craft store with non-religious ownership, a high-end grocery store to compliment the existing high-end grocery store in the same shopping center, or any other type of business where local residents can squander their discretionary income. The city – working in conjunction with the management company of Elmhurst Crossing and Sears Holdings to identify a replacement tenant for the 110,000-square-foot site – has already initiated contact with officials from Zayre, Goldblatt’s, and Wieboldt’s to gauge their interest in coming to Elmhurst.